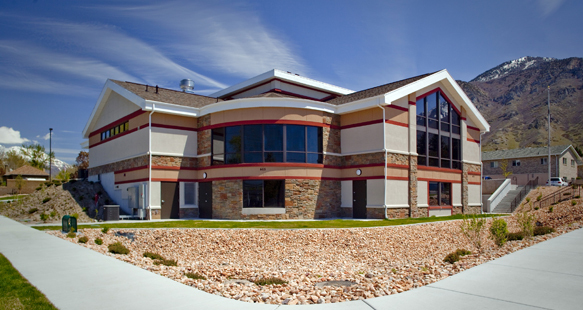 Wasatch Mental Health is a training facility for the mentally impaired. R&O’s superintendent arranged for staging across from the project to ease construction site congestion. 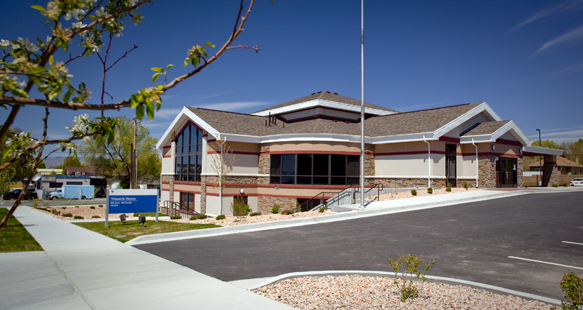 The new 11,190 square ft. wood framed structure included new training classrooms and a roughed in basement finish of 2,350 square ft. Working closely with out-of-town subcontractors was important in keeping the project on schedule, as was anticipation of long lead items.